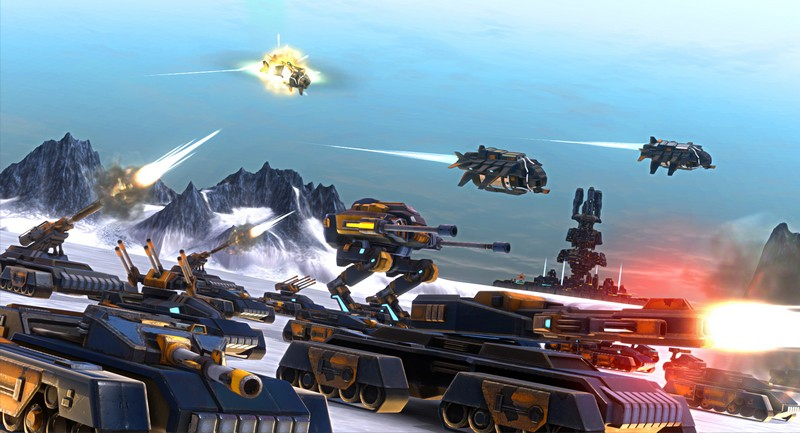 Etherium is a real-time strategy game for PC, offering challenging single-player and multi-player content. 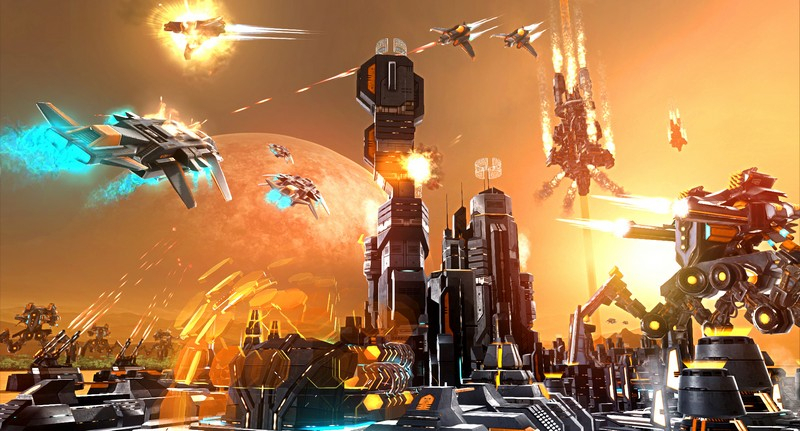 Control one of three factions as you battle for the precious resource etherium, using technology to your advantage with functions that include espionage, precognition, and climate control. 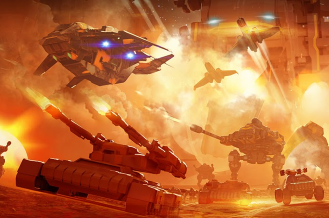 Six Factions At War: Play as one of three factions with its own special skills and units, and choose to spport or fight three additional secondary factions in your quest for etherium. 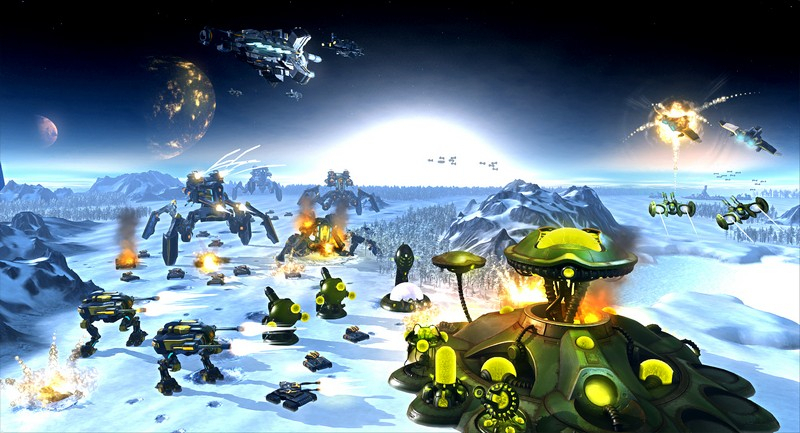 Dynamic Weather: Change your strategy with the weather - or the weather to meet your strategy - with compelling weather events including sandstorms, frozen rivers, swamps, and more. 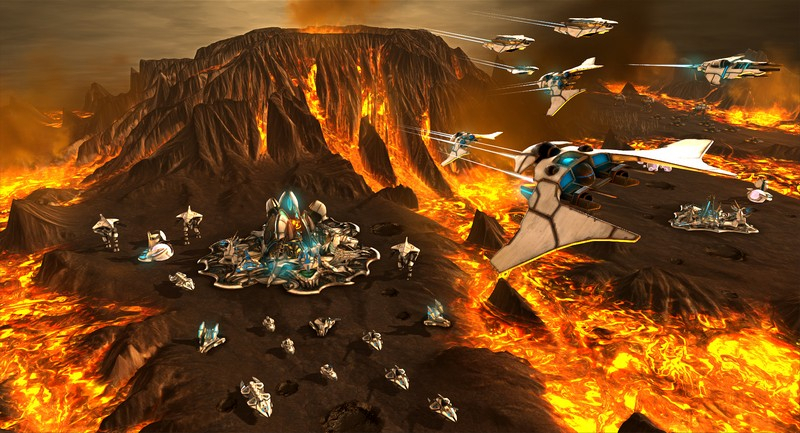 Non-Linear Campaign: The solo campaign allows you to choose where to conquest, how to manage your resources, and how you will control the map. 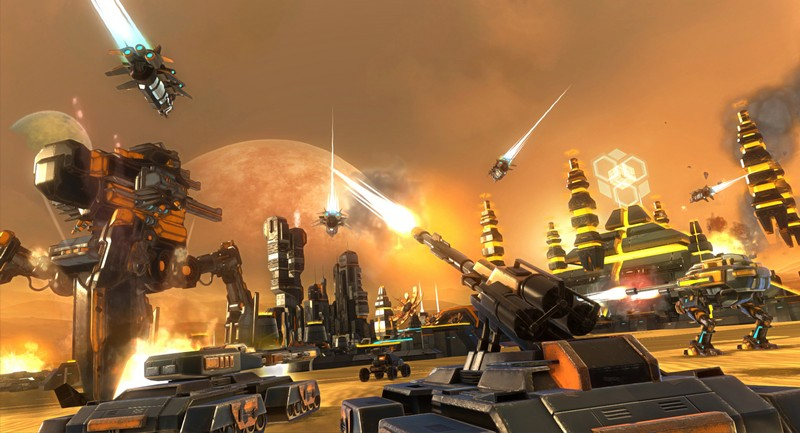 Competitive Multiplayer: Up to four players can face off simultaneously in online competitive modes. 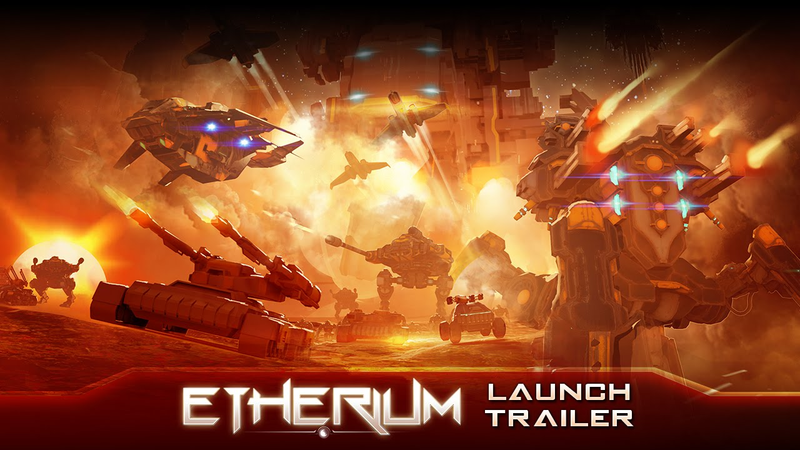 Etherium prepares for its March 25th launch with a new trailer. 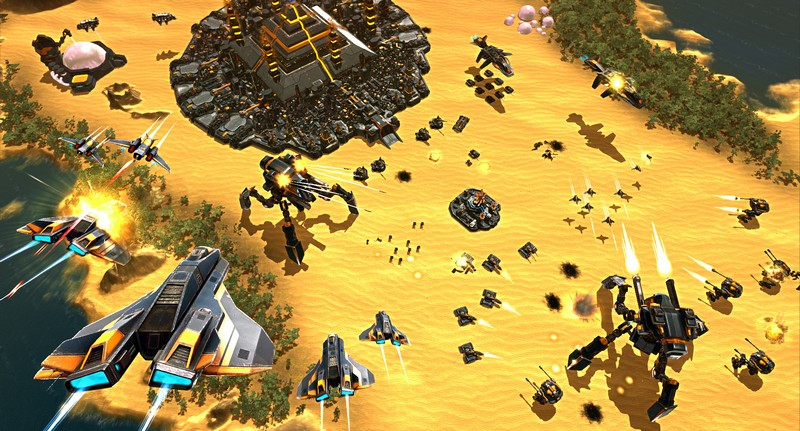 Etherium demonstrates its non-linear Conquest mode. Four minutes of pure gameplay with no post-production dazzle.